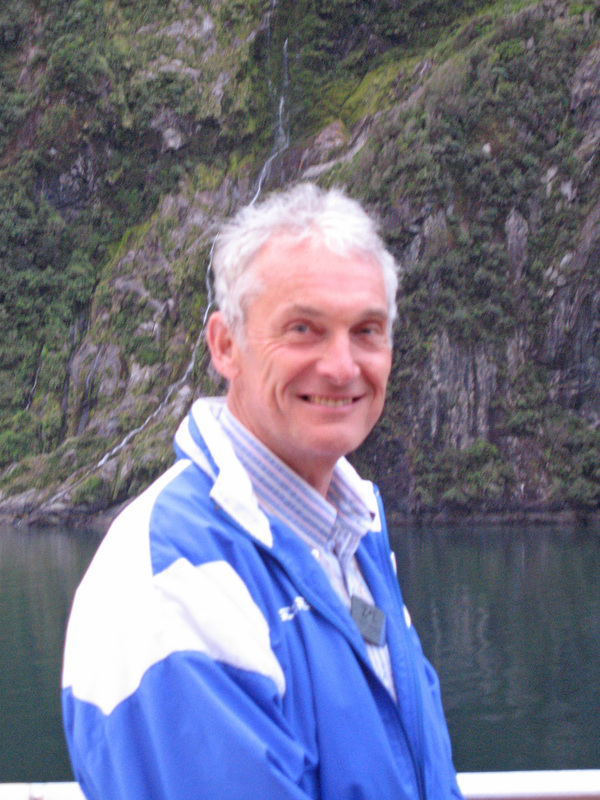 Peter Harrison, MBE – Co-founder Zegrahm Expeditions, Explorers Club member and active conservationist. 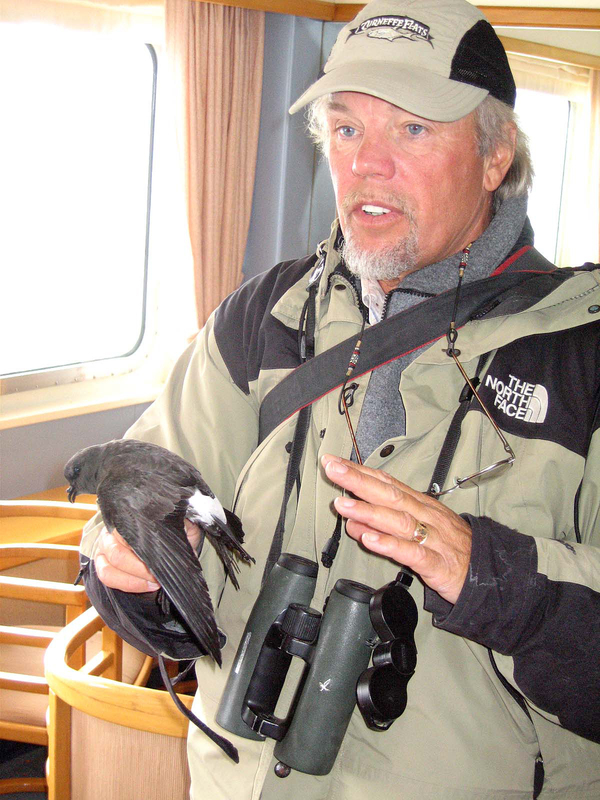 He is considered one of the world’s foremost authority on seabirds and is the author of many books on the subject. 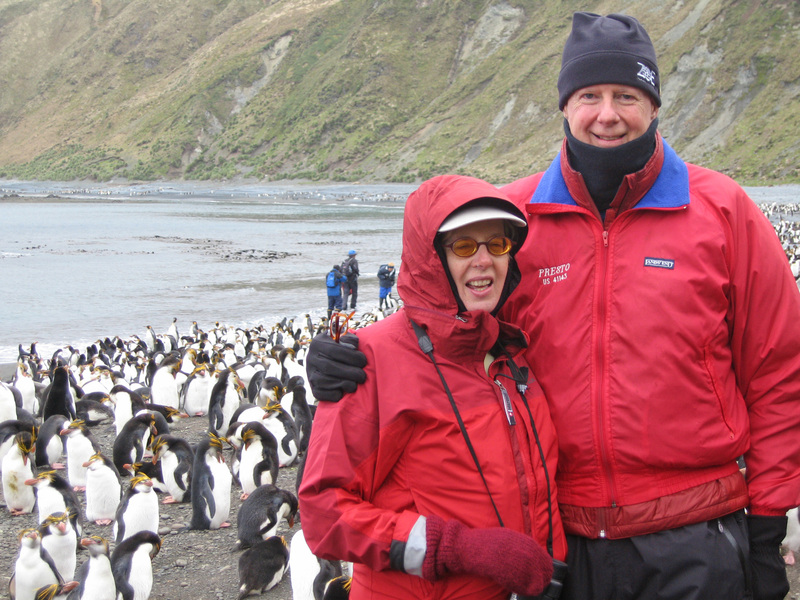 Geologist and Geophysicist with degrees from Durham University, recipient of the Polar Medal by H.M. Queen Elizabeth, II for his contributions to a greater understanding of the Earth’s geological evolution. 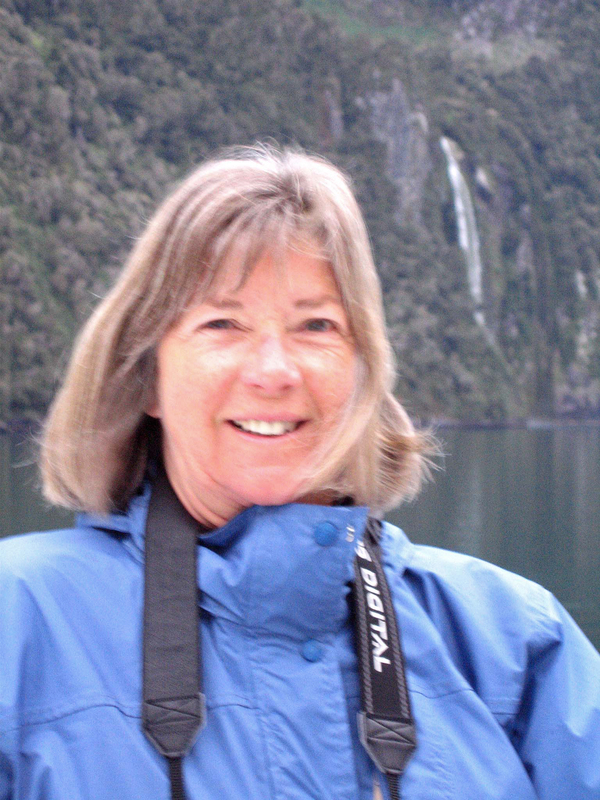 Freelance ecologist, one of the designers of the network of NZ “mainland islands” intensively managed biodiversity refuges. Medical Technologist; BA in biology San Francisco State Univ. '65; Amateur photographer and birder. 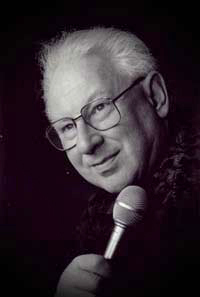 Starting in 1969, Les McPherson has produced a series of recordings featuring New Zealand Bird Calls. Currently, he has a series of 7 one- hour long CDs: "A Sound Guide to the Songs of New Zealand Birds". 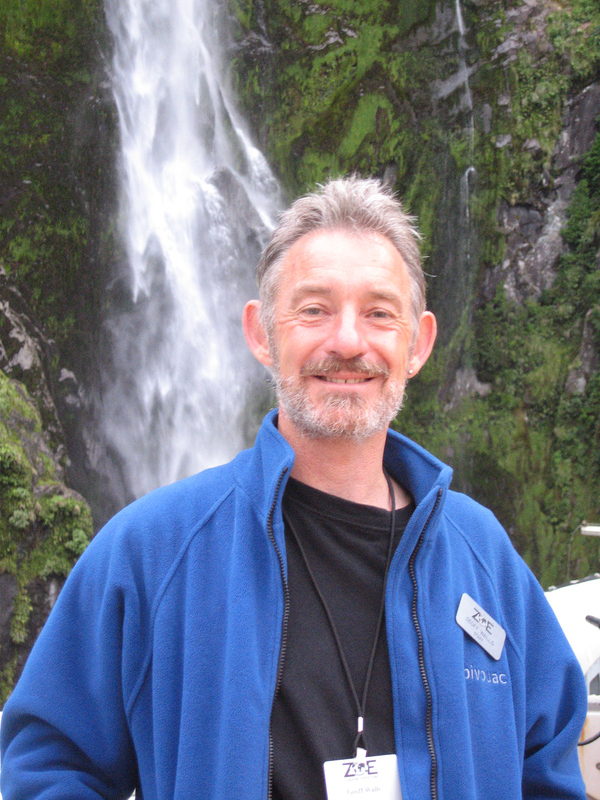 He has also produced a regional guide to Bird Calls, a guide to birds found in a sanctuary in the North Island of New Zealand, and a guide to the Birds of the Chatham Islands . HindSite Interactive designs, builds and maintains custom websites for corporations and non-profit organizations. Photographs may be downloaded and published with attribution. The bird calls are courtesy of Les McPherson and permission to use them must be obtained from him at: archivebirdsnz@hotmail.com . The CD albums may be viewed at: http://www.geocities.com/archivebirdsnznz/soundpage.html and be purchased by e-mail to his hotmail address. Contacts for requests to use the various maps are on the sites referenced. Permission to visit these islands must be obtained in advance. Food may not be brought ashore. Procedures for inter-island decontamination must be followed. Landing on The Snares is not permitted because of the soft peatbog surface. Travelers to these islands should be prepared for wind, cold and high seas.